If you’re looking for some peace and quiet before your flight starts boarding, just walk into one of our quiet rooms. These tranquil areas offer a calm and softly-lit ambience accompanied by comfortable recliners for you to rest, read or take a nap. 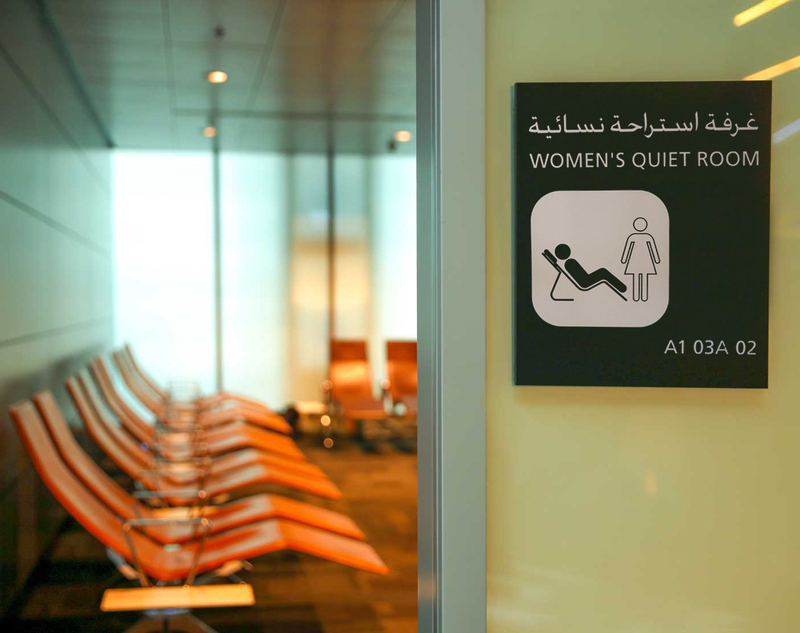 Separate quiet rooms for men and women are located across our passenger terminal. Just follow the signs, ask at an information desk or use our airport map to find one nearest you.